Sturdy microphone base for all gooseneck microphones with 3-pin XLR connector. B70AS version with mute button with clear visual feedback. The modern shapes efficiently minimize structure-borne noise. The material is rugged and features a non-reflective matte black coating. Our bases have a 3-pin XLR connector and a balanced 3-pin XLR output connector. 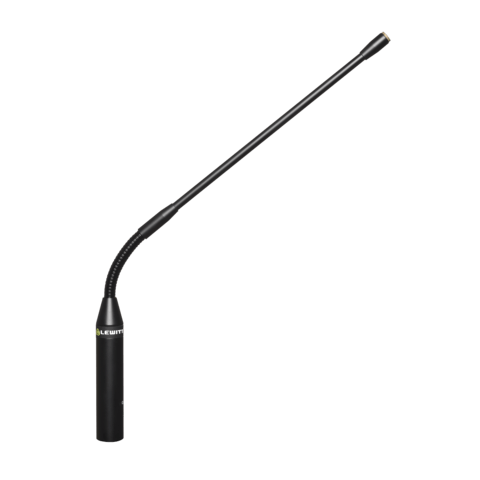 Elegant and adjustable metal gooseneck with excellent handling noise reduction. Compatible with S6 and S10 condenser capsule. Balanced 3-pin XLR output connector. 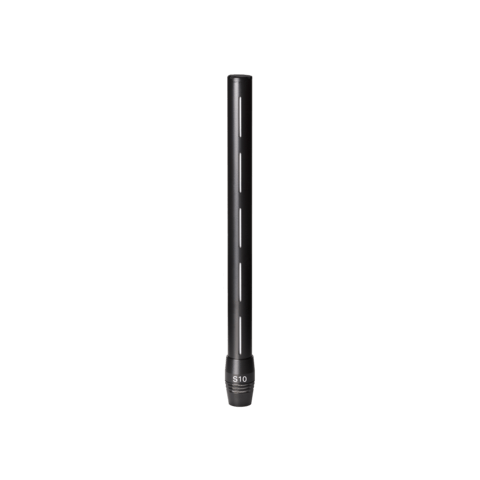 Length: 350 mm (excl. thread). Fully adjustable with two flexible sections. 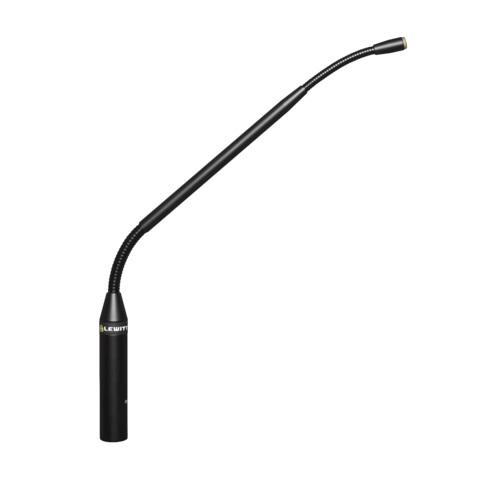 Slim metal gooseneck with excellent handling noise reduction. Compatible with S6 and S10 condenser capsule. 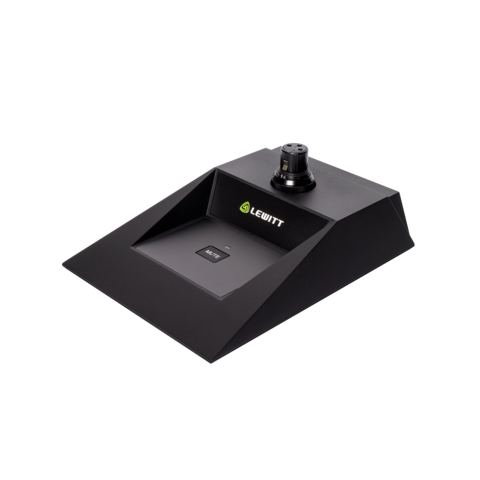 Providing a specifically shaped frequency response and noise rejection this condenser capsule stands for outstandingly high speech intelligibility.